#TechTuesday highlights the best and brightest ideas in the tech world. Today’s #TechTuesday features the 10 best event organization apps to help you stay sane and organized as an event planner! 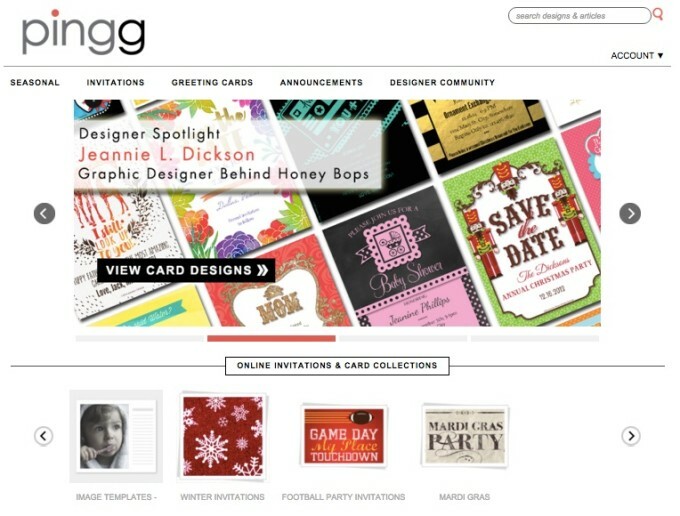 There’s a new iphone / ipad app on the scene that is garnering a lot of buzz…and for good reason. 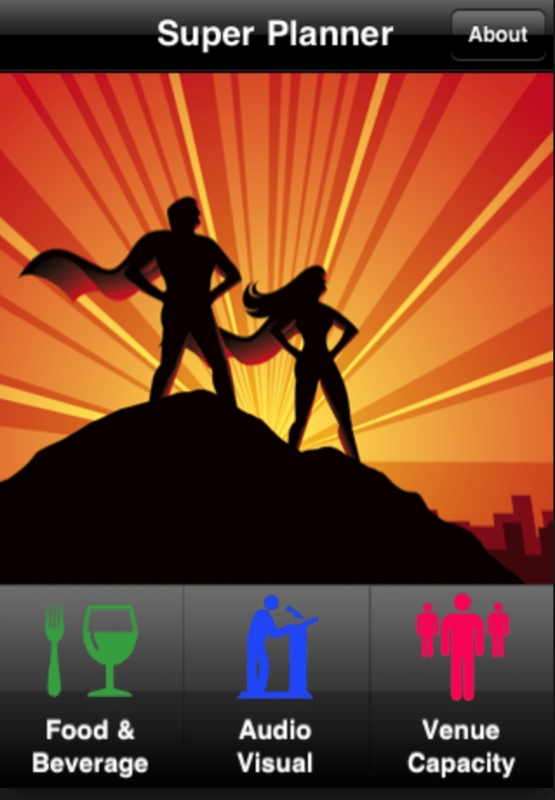 Super Planner is an event industry app developed by Howard Givner, and is one of the most in-depth mobile tools on the market today. It is a digital encyclopedia of industry calculators convenient enough to carry with you everywhere in your purse or pocket. Just as a good measuring tape, hotel directory, business calendar and frequent flyer miles are mainstays for the planner, so too should be the Super Planner. 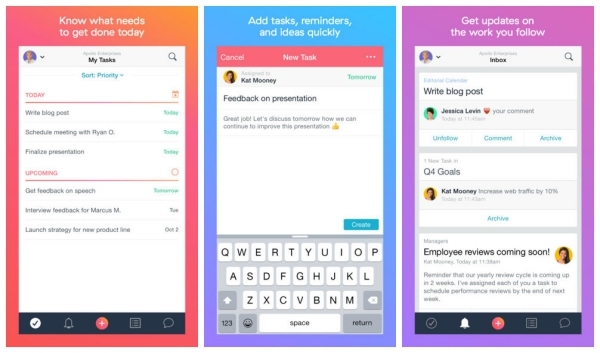 This app acts as a personal assistant to help you stay on task with your planning. 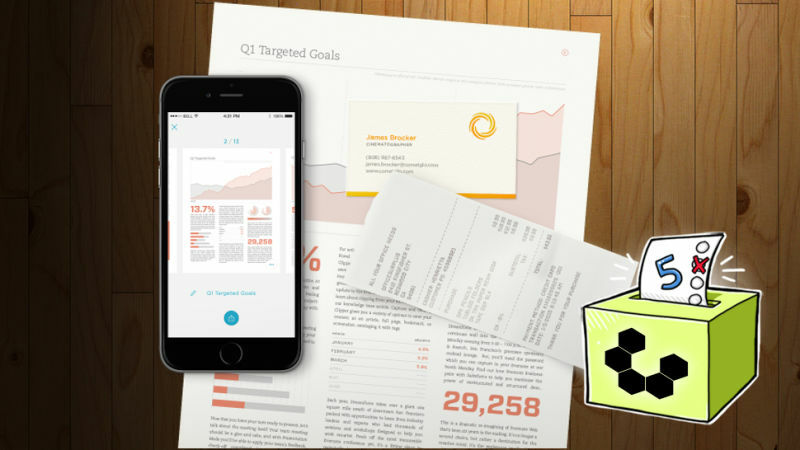 It includes integrated calendars, to-do lists, and notes. 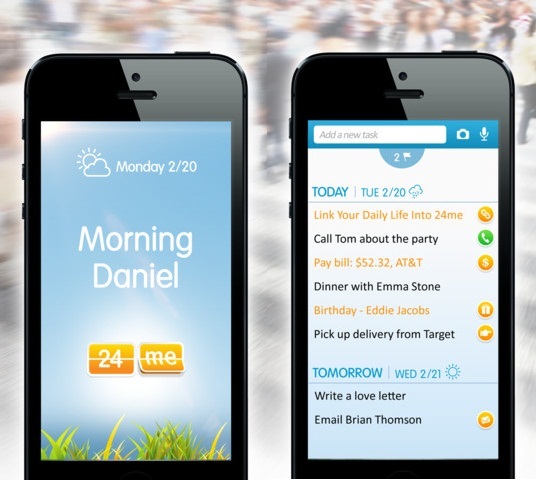 24me keeps track of your tasks and schedules all in one place and sends you reminders for them so you don’t forget. The app also reminds you about bills and other important information, as it connects to your financial institutions, service providers, and social networks. This app is especially great for smaller events! Asana is a great way to keep everyone on your event planning team in the loop! It lets you assign tasks to different team members while keeping track of who’s doing what. Asana gives you the ability to easily monitor what’s getting done and who’s getting it done. Boomset helps speed up the registration process by allowing you to check people in using QR codes, print bases and create wristbands. It also integrates with other platforms you might already be using for your event, so it makes registration simple! CamScanner basically transforms your phone into a scanner. It’s great for digitalizing contracts, agreements, marketing material and other important documents you need to send to clients. It also has the ability to convert documents into PDFs. Now that’s convenient! Timebridge makes scheduling fast and simple! 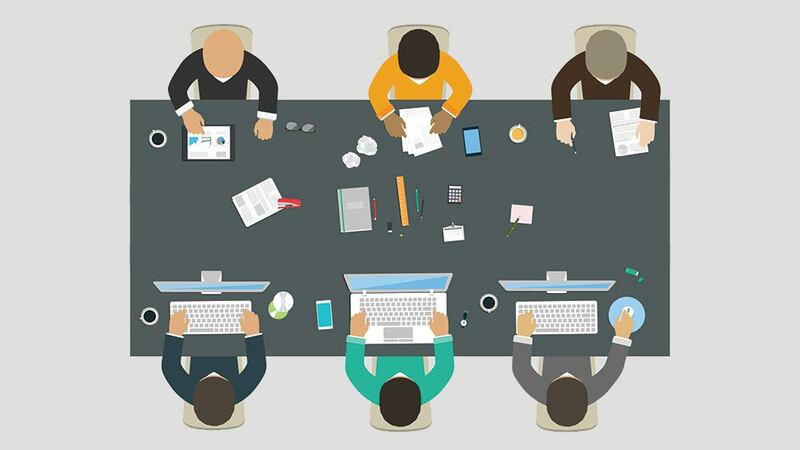 The app collects information about everyone’s availability, takes into account preferences, and then automatically arranges a good meeting time. This is a great way to arrange meetings or even events with a lot of people without having to deal with the long back and forth of emailing! This event organization app helps simplify communication between the event planner and the client. It allows you to create a card system detailing different sections of the project, so everyone knows what stage each part of the event is at. There’s even a client review card so the client can approve the final step! Sometimes it can be hard to find events you want to attend. Luckily, Eventgrabber can help! It matches people with the types of occasions they’ll likely be interested in. They can look at the top events going on, see the most popular events with locals, and even order a taxi or an Uber to take them to the next party. As an event planner, this app is extremely useful for attracting guests who would genuinely be interested in your type of event! This app essentially turns your smartphone into a walkie-talkie, making communication with your event staff easy! There’s no need to hang on to multiple devices, and it prevents you from having to physically locate various members of your crew during the actual event! Pingg is a great tool for running your events, as it lets you create invitations, guest lists, and thank you messages for your attendees all in one place! Not only this, but you can also add a gift registry, schedule reminders, and search for local services for your event as well. 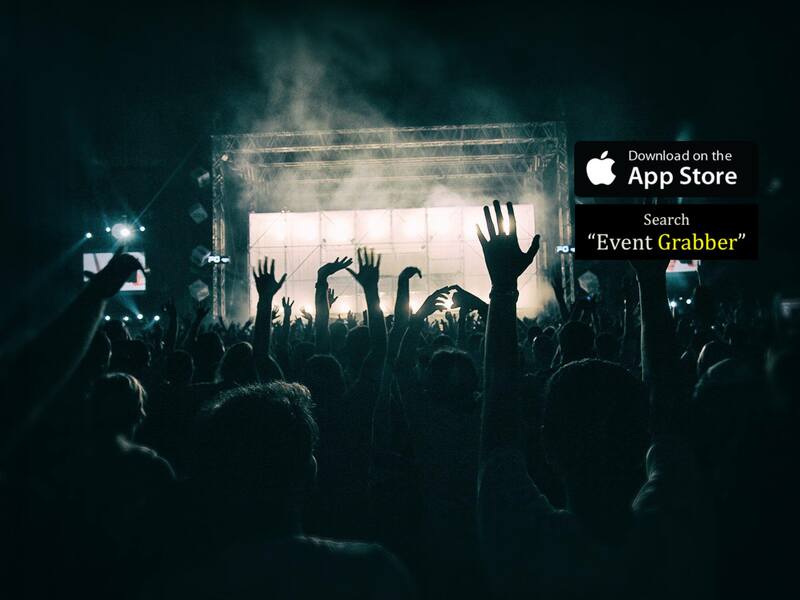 This handy app let’s you keep all the little details of your event organized! What event organization apps do you use to stay sane when planning events? Event planning can be extremely stressful and overwhelming, and these tools are guaranteed to help simplify your job! Which apps you use? Are there any we missed? Let us know in the comments below or on Facebook and Twitter!